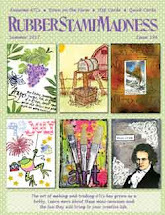 Red Rubber Inspirations: Inspiration Projects from Challenge #125: Emboss It! 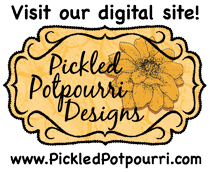 Inspiration Projects from Challenge #125: Emboss It! Thank you to everyone who participated in our Inspirational #125! Congratulations to the creators of our three Inspiration Projects from Inspirational #125! This beautiful and festive card is unexpected in color scheme, but works so well with the design, and combination of wet and dry embossing! 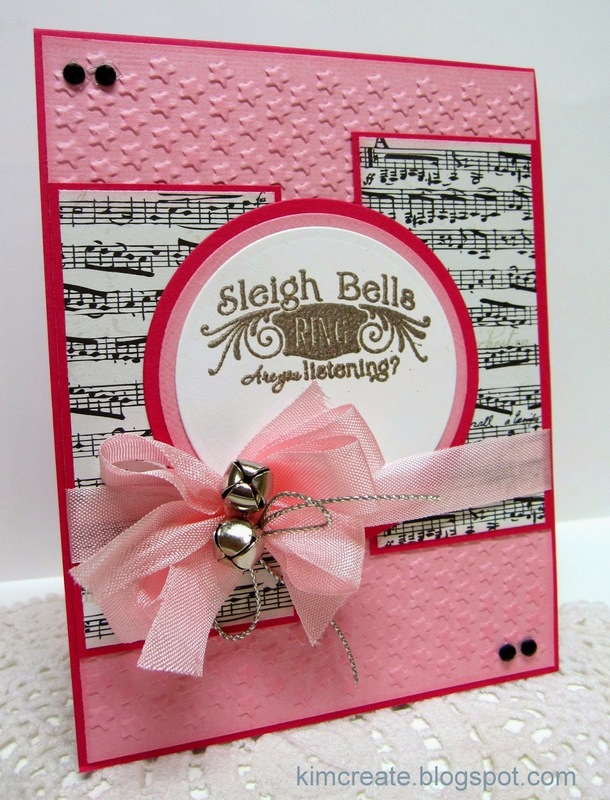 The ribbon and bells has us all anticipating this holiday season! 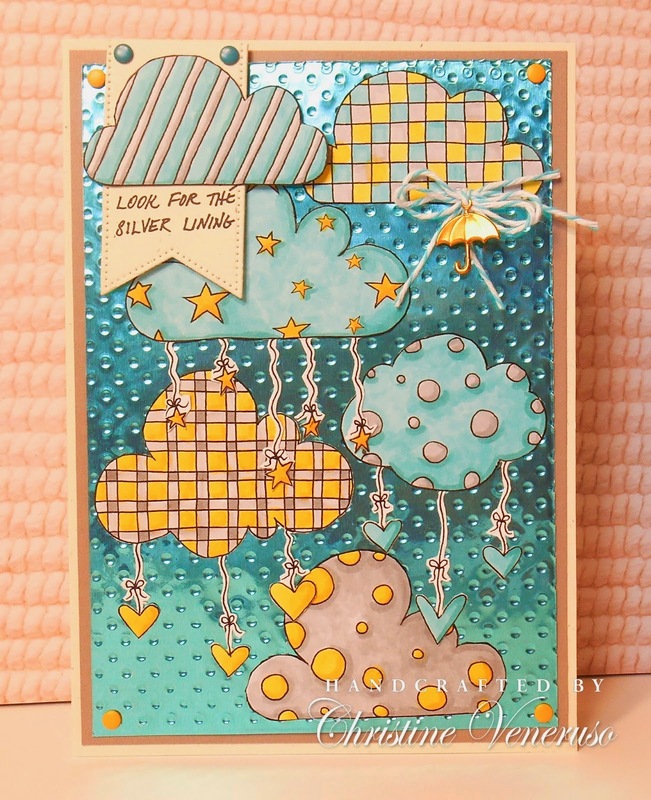 The embossed dots on the foil really highlight these whimsical clouds, making for a very cool card! Fantastic colors too! 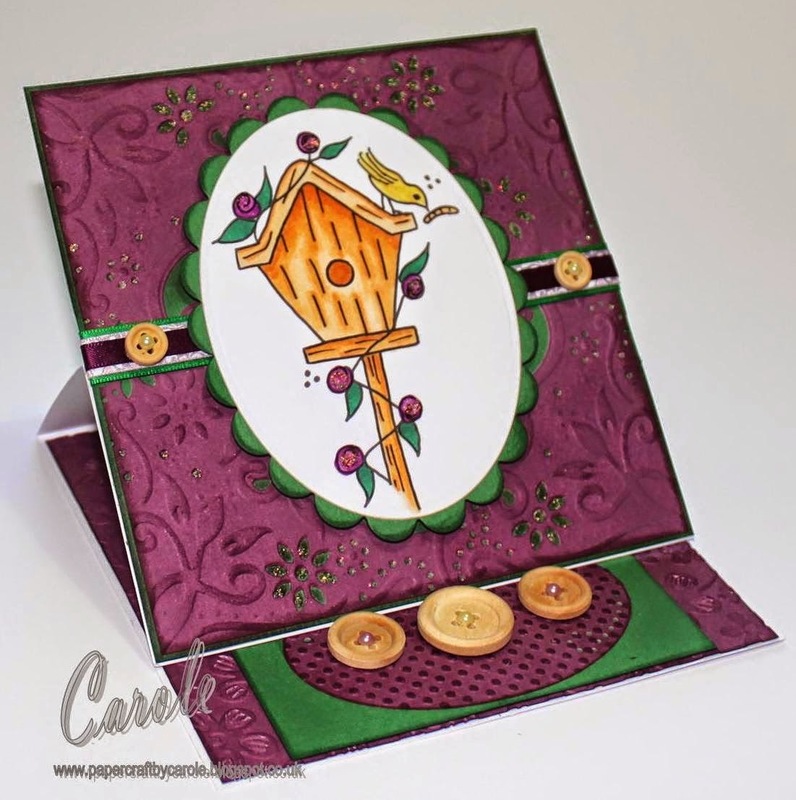 This fabulous image feels right at home among all of the wonderful embossing showcased here! The buttons are a great touch too! There is still time to join in our current Inspirational #126 Get Krafty hosted by Mary Anne. Please link up your project by 11:59 PM (U.S. Central time zone) on Wednesday, July 2, 2014. And don't forget our next Inspirational starts on Thursday, July 3, 2014!